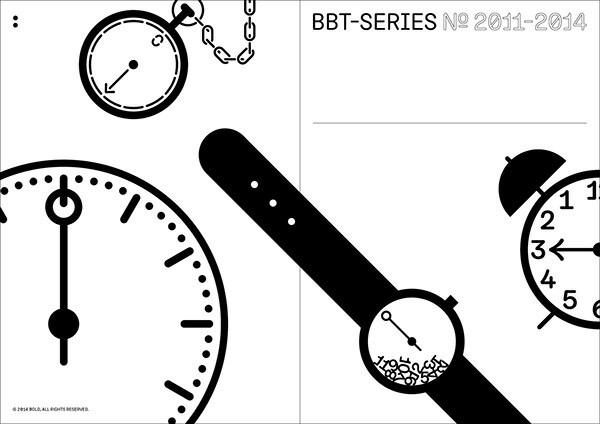 BBT-Series is a side project from the archive. 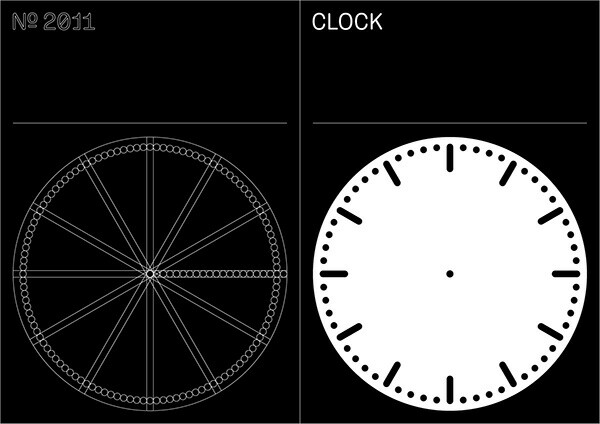 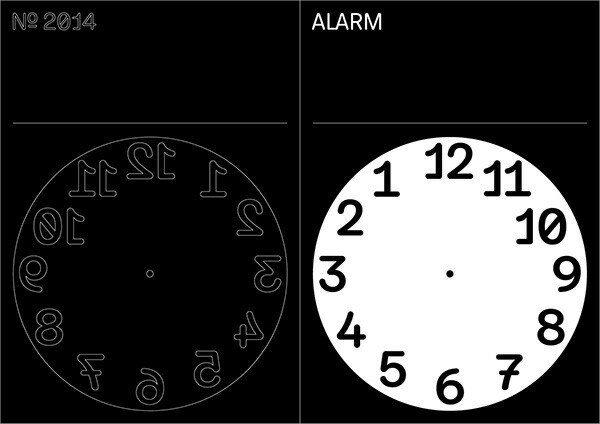 For good customers, we have exclusively developed a new clock interface every year. 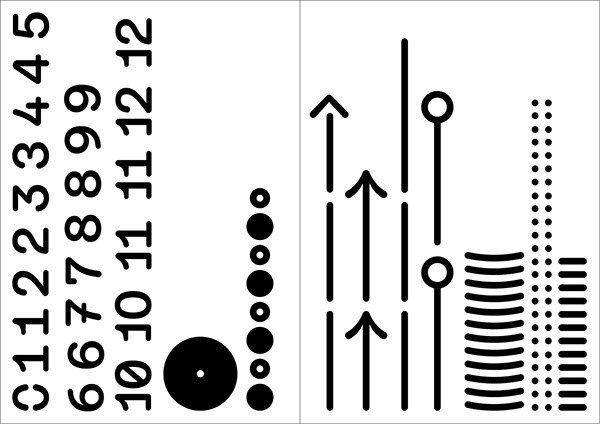 These are the notes/results between 2011 and 2014. 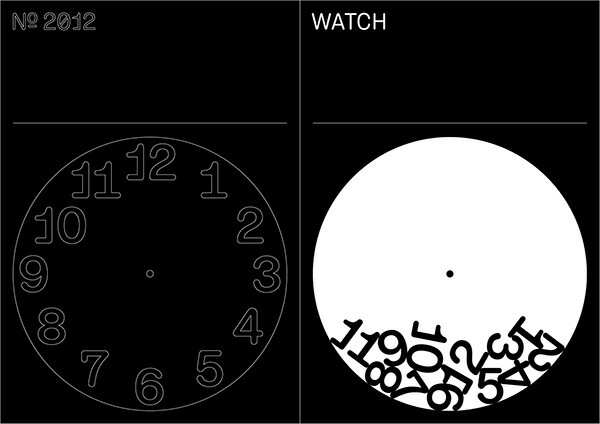 Made-to-measure typography and different forms.